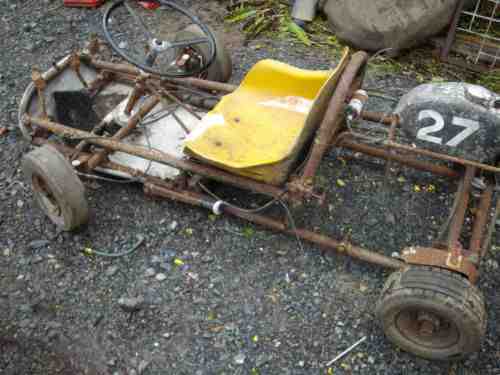 From Rust Buckets to Newly Re-Furbished we buy any kart, quick, quick. we also buy spare parts, karting magazines, books, memorabilia, posters, flags, badges etc, etc, etc. 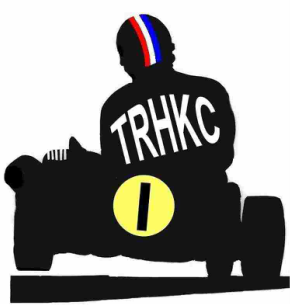 infact anything historic karting related from 1956 to 1979.
don't delay Get in touch today. 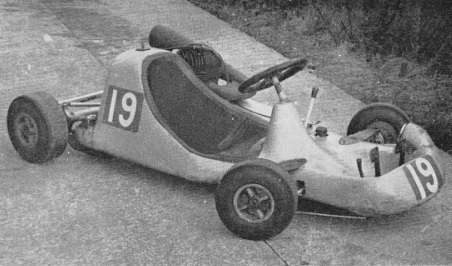 That's right we are looking for a Miura Kart Class 1 and Class IV a Meson Mk II and Starfire to add to the Museum, if you have one of these karts The Real Historic Kart Club will pay $ TOP DOLLAR $. Please add details of the kart and/or engine you wish to sell.